QSFP transceiver modules are designed for use in 40 Gigabit per second links over parallel multimode fiber, including breakout to four 10 Gigabit per second links. 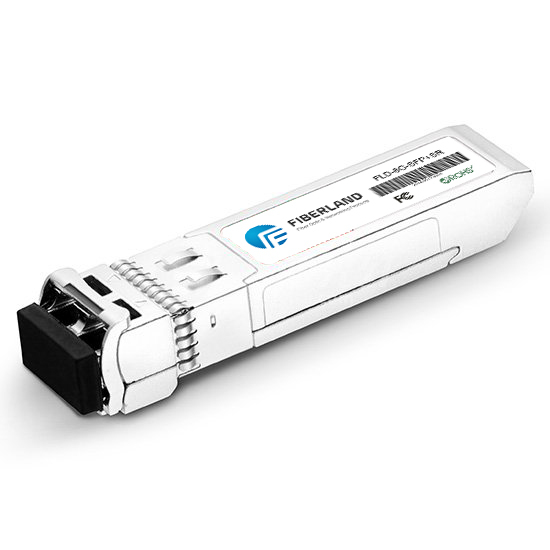 They are compliant with the QSFP+ MSA and IEEE 802.3ba 40GBASE-SR4 and compatible with IEEE 802.3ae 10GBASE-SR. The optical transceiver is compliant per the RoHS Directive 2011/65/EU. They are RoHS compliant and lead-free.